Cape Town – The fourth bid window for independent power producers (IPPs) is on track despite Eskom’s announcement that it has stopped issuing budget quotes, according to Finance Minister Nhlanhla Nene. Speaking to media ahead of his mini budget speech, Nene said there is no indication that the bid window cannot proceed and that government is well on track with IPPs. Eskom put a halt to the process this month with the non-issuance of budget quotes for the programme, which Eskom CEO Brian Molefe said was a temporary measure, adding that "very soon a lasting solution will be found to address this matter”. 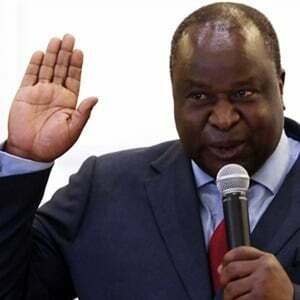 The issue has clearly not escalated to departmental level, because Nene said he will address any issues once they are brought to his attention. 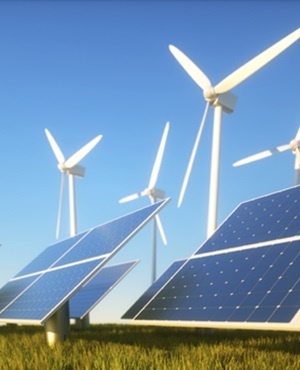 Eskom said in a statement this week that it fully supports the Department of Energy’s Renewable Energy IPP Procurement Programme (RE-IPPP) and acknowledges that IPPs must play a part in the South African electricity market. As of October 2015, 92 projects had been selected as part of the RE-IPPP, which add up to R193bn in private sector investment and will add 6 327 MW of capacity to the national electricity grid, Treasury said. Molefe said that the decision to temporarily halt the issuance of budget quotes was taken to protect the financial sustainability of Eskom due to the fact that no capital allocation was provided for in the current multi-year pricing regime for IPPs beyond Bid Window 3. “In essence, Eskom’s current financial plan cannot support any new IPP connections as well as energy purchases,” he said. “While we acknowledge the discomfort that this decision will have on the IPP procurement programme, let me assure you that Eskom is currently engaging with all the relevant stakeholders to resolve this matter as soon as possible,” said Molefe.